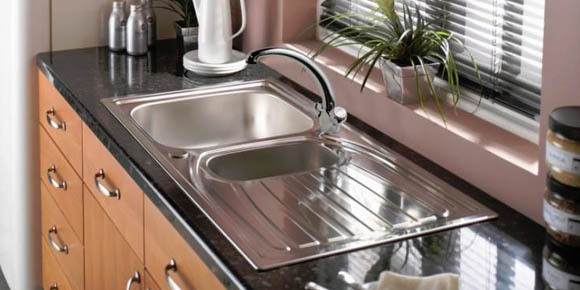 Durable and timeless, stainless steel sinks are popular for their clean and modern look. 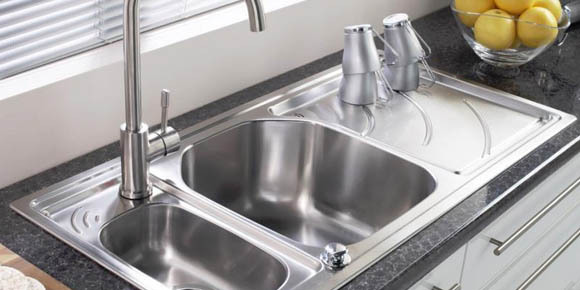 From contemporary to classic, stainless steel works well with any type of decor and complements almost any countertop or work surface. 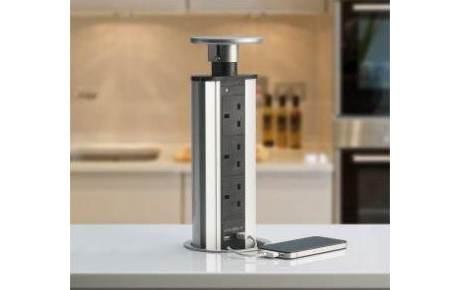 It’s also the ideal choice for coordinating with professional stainless steel appliances. 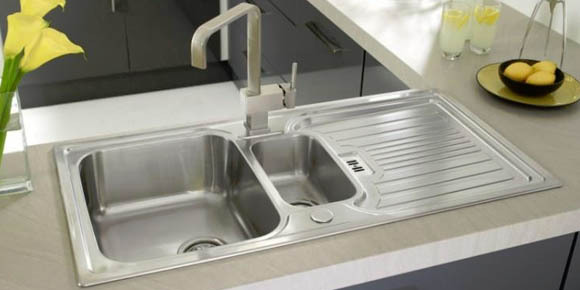 Our range of top mounts and under mounts stainless steel sinks comes with basket strainer and overflow. 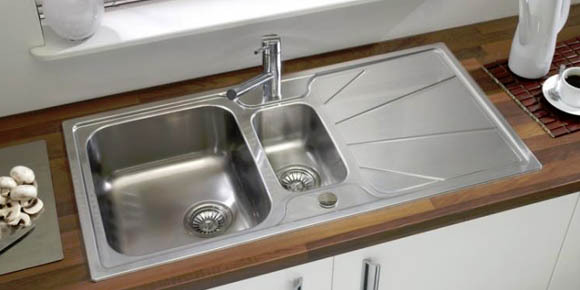 Our stainless steel sinks are also complimented with a lifetime warranty.